It’s been long known that the best skin and hair care products are the ones originated from Mother Nature. Fruit, vegetables and minerals supply our organism with a massive dose of vitamins. Similar action is delivered by herbs that more and more frequently become the most desired ingredients used for cosmetic production. What is their action and what can they provide your hair and skin with? Find it out! How Are Plant Extracts Obtained? Plant extracts are obtained in maceration process of minced plant raw material with the use of solvents (e.g. water, ethanol, alcohol, glycerol). In cosmetic production there are two substances used; it’s either a plant extract or a specific chemical substance obtained from a plant. During the production process, the concentration of the main ingredients must reach the appropriate level. If it’s too low, the cosmetics won’t work as they are supposed to. Moreover, the way a plant extracts work depends on the action delivered by all the ingredients a particular product is made from. In most cases these are the well-known and the most popular plant extracts used for cosmetic production. There are also new and exotic extracts obtained continuously. Some herbal extracts’ role is to provide natural protection against solar radiation. This kind of action is delivered, for example, by: dwarf everlast, chamomile inflorescence, Baikal skullcap roots, green tea leaves, aloe leaves, Peruvian rhatany. Sadly, in most products the concentration of herbal extracts is too low for the sunscreen to ensure even the minimal protection. What Properties Do Plant Extracts Display? sage – works anti-septic, prevents hair loss, deals with dandruff. What Do Plant Extracts Contain? In plant extracts, including herbal extracts, we can find substances that deliver healing and conditioning action. They are: flavonoids, saponins, tannins, locks, balms, resins, essential oils, enzymes and organic acids. Due to their presence in a particular plant, we can name the exact action it delivers to hair and skin. 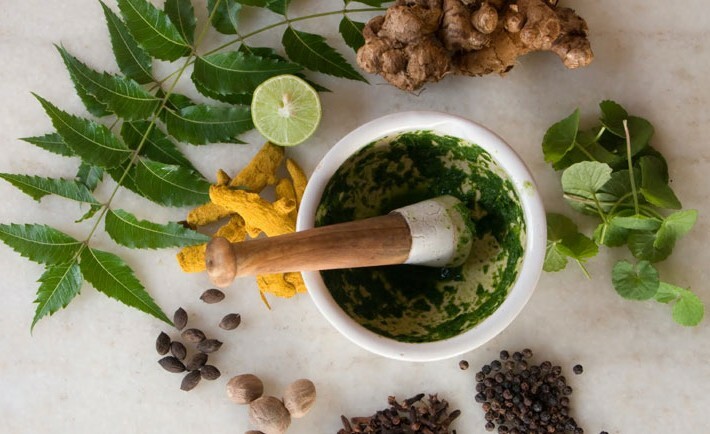 Plant extracts have the following qualities: anti-inflammatory, anti-allergic, anti-bacterial, anti-fungal, sebostatic, keratolytic, cleansing, protective, antioxidative, whitening and moisturising; they soothe, make skin taut, stimulate blood circulation, stimulate immune system and revitalize. food industry as concentrates to boost nourishing and taste factors.